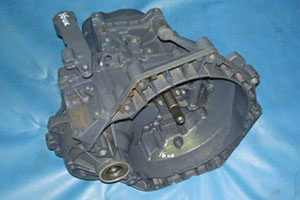 Large stock of quality used spares ready for delivery or collection. 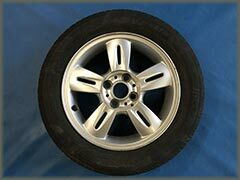 Buy online or request a part from us. 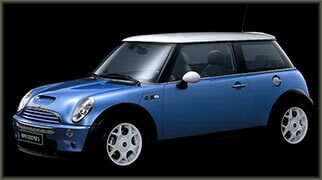 We will pay for Mini, MG/Rover and Land Rover vehicles. 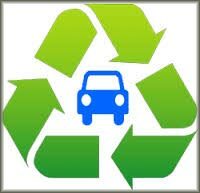 As an Authorised Treatment Facility we will dispose of your car legally and in an environmentally friendly way. 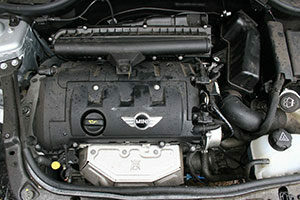 Bradford Auto Spares (BAS) specialise in supplying quality used Mini spare parts at competitive prices. 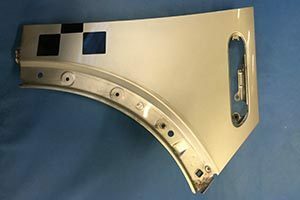 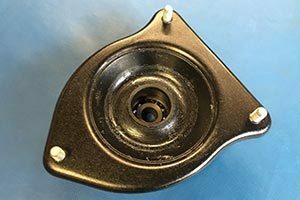 We have a very large stock and many parts can be bought online with fast UK delivery or collection in person. 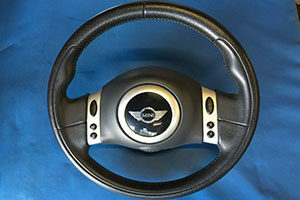 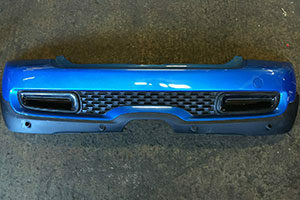 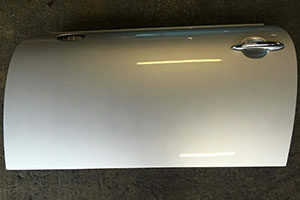 See Mini parts for sale to view some of our Mini spares or alternatively you can contact us. 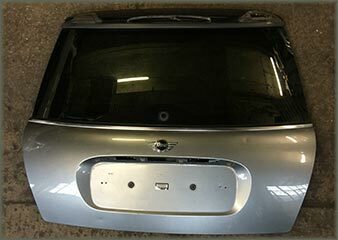 We are a long established reputable company and have been breaking Minis for spares for over 15 years having previously specialised in breaking Rovers, Land Rovers and MG’s (which we still do a to a lesser degree). 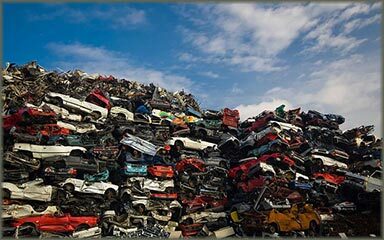 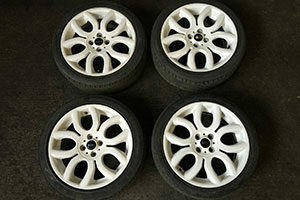 We also offer a scrap car disposal service and are an authorised treatment facility (ATF).